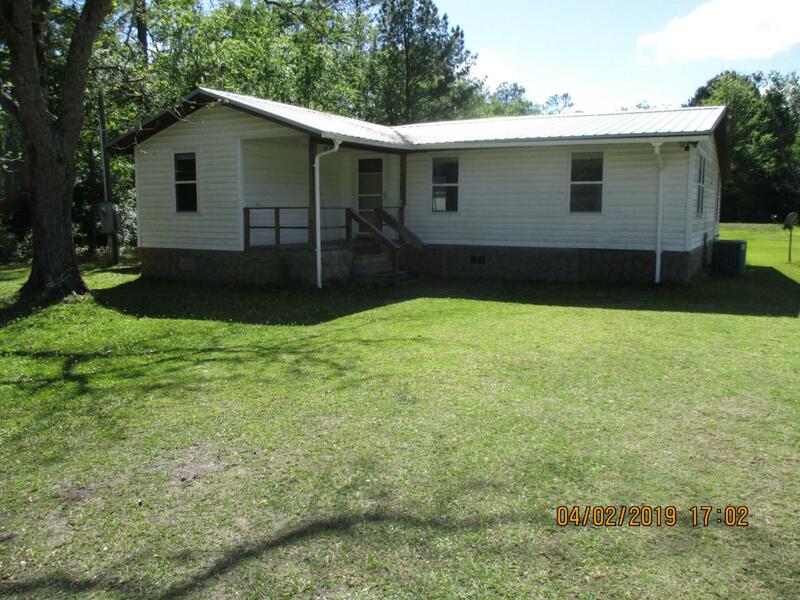 Come live in the country but not far from the lovely City of Starke FL. 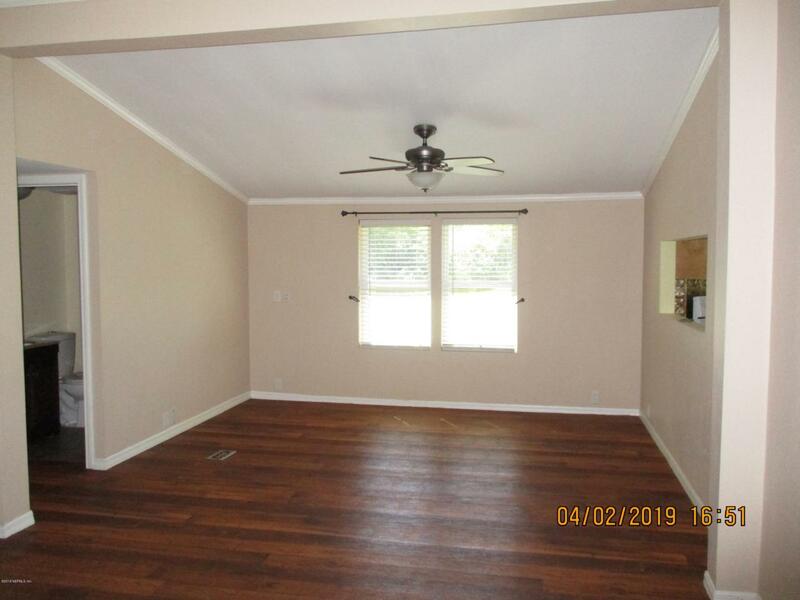 3 bedroom 2 bath recently remodeled home on a nice one acre lot. Like new appliances and a separate laundry room. All pest control and lawn care included. 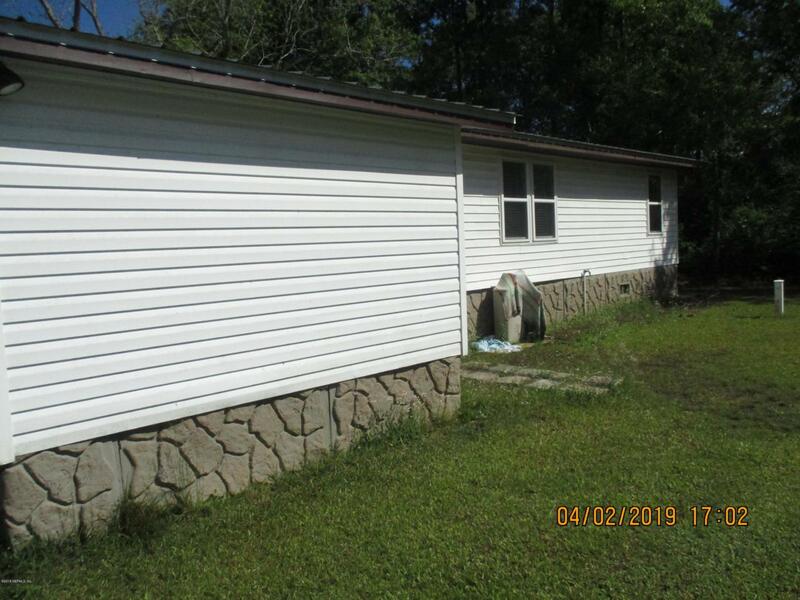 This is a nice well maintained doublewide that is move in ready.